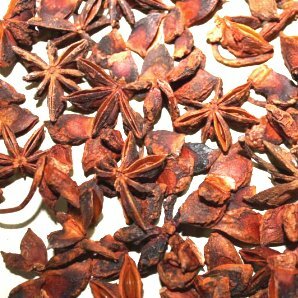 Star anise, also called aniseed, comes by its name honestly, with its star shape and a licorice taste similar to regular anise, only stronger. 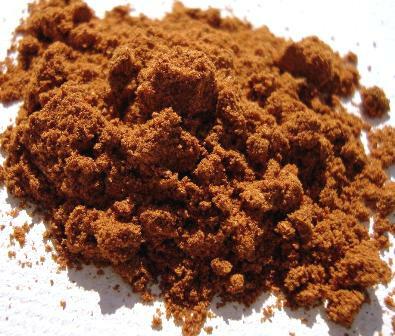 It is about one inch high with eight segments and a dark brown rust color. 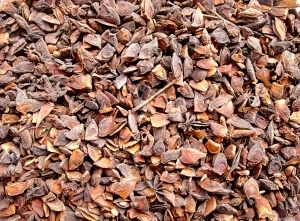 Originating in China, the Vietnamese use star anise ground or whole in sweet desserts as well as in main dishes and soups. 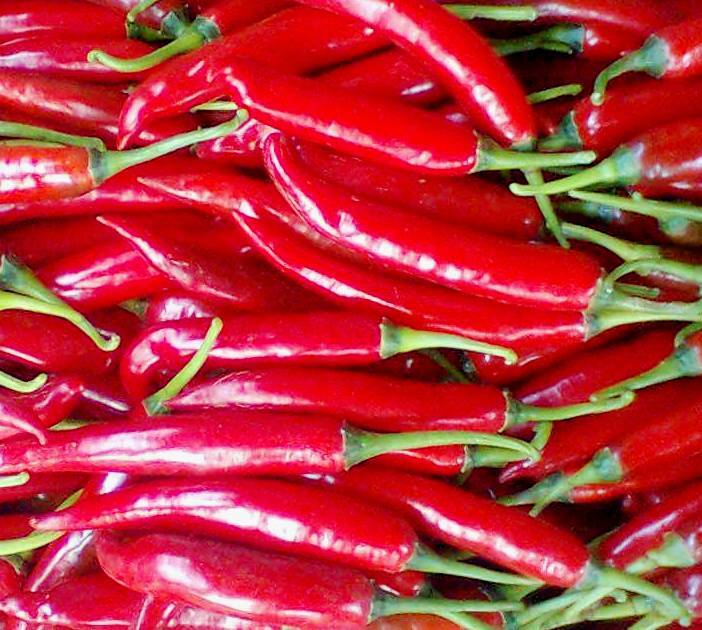 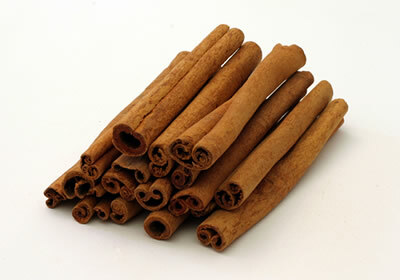 The taste is sweet and spicy, like licorice and the odour aromatic and agreeable. 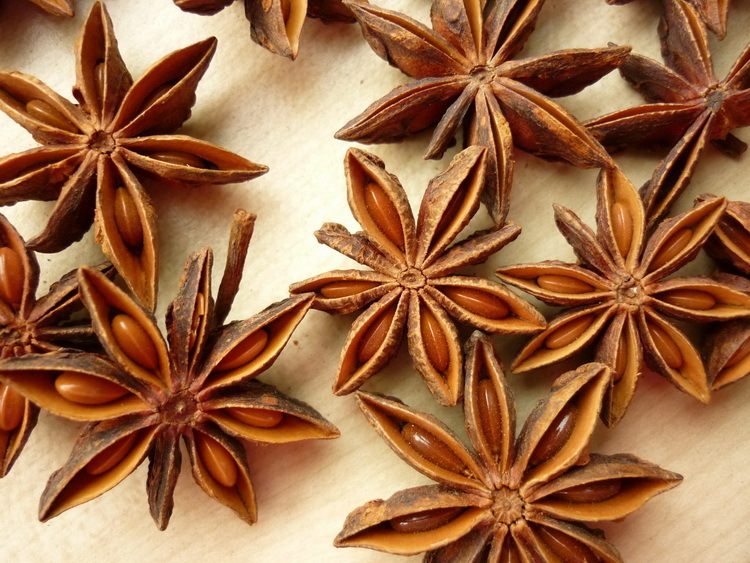 Star anise plays a key role in the slow cooked dishes that characterize Eastern Chinese cuisine. 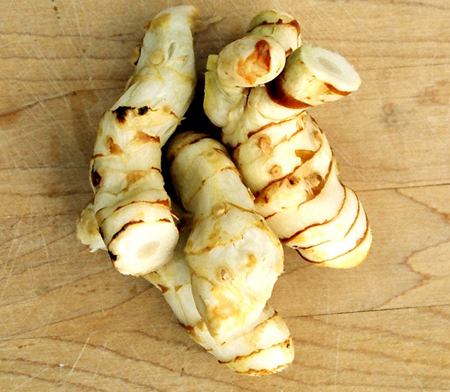 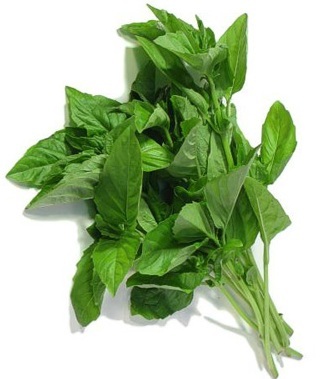 Its licorice flavor enhances red cooked dishes, as well as eggs simmered in black tea. 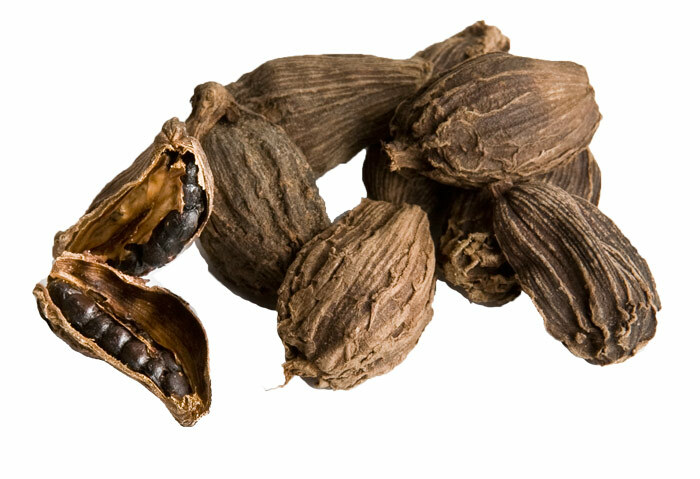 Star anise is one of the spices in five-spice powder.